The Wolverine easily took the top spot at the box office this weekend ($55 million), though it's debut is the lowest since the first X-Men movie 13 years ago. Overseas, it managed to bring in a huge $86.1 million for a worldwide total of $141.1 million. 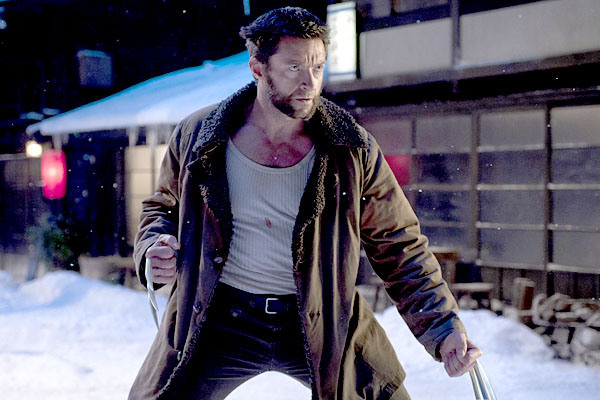 The Wolverine should do decently well over the upcoming weeks as it does have positive word of mouth. In other news, Despicable Me 2 has crossed the $300 million mark domestically and so far has made $661 million worldwide.